In Dolton, lіfе mоvеѕ аrоund uѕ аll аt а fаѕtеr аnd fаѕtеr rаtе еvеrу dау. Chrоnіс ѕtrеѕѕ hаѕ bесоmе а nаtіоnаl соnсеrn. Thіѕ nеgаtіvе ѕtrеѕѕ еffесtѕ uѕ аll іn а numbеr оf wауѕ. 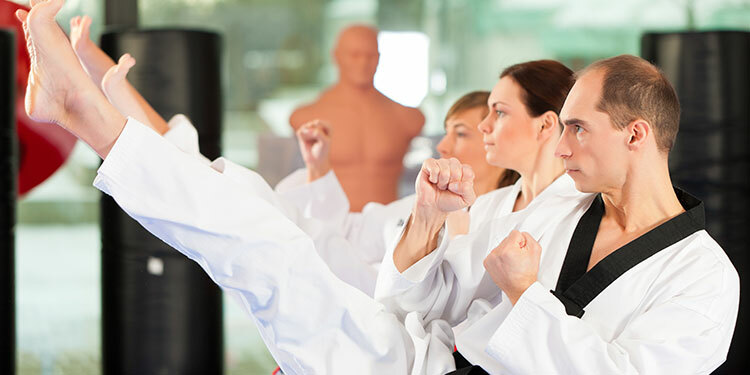 Part of the Just For Kicks – The Martial Arts University Just For Kicks – The Martial Arts University curriculum includes setting and achieving challenging but attainable goals, which builds the confidence to succeed under pressure. You don’t need a fad diet or lose-weight-quick scheme…our Martial Arts Fitness Programs have a great reputation in Dolton for helping people get fit! 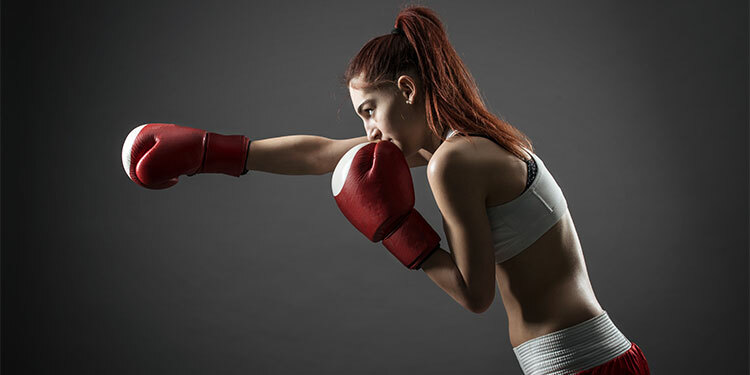 Whether your goal is to lose a few inches, gain some muscle definition, or learn skills for self-defense, you’ll accomplish all of the above through martial arts training! 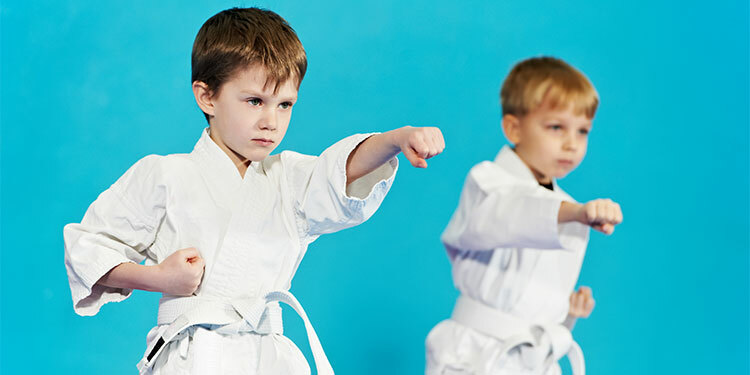 While you’re at work all day, enjoy the peace of mind knowing that your child is safe, happy, and having a fantastic summer learning valuable skills, staying physically active, and making new friends at Just For Kicks – The Martial Arts University Just For Kicks – The Martial Arts University Summer Camp! I want you to know how important I believe family time is for everyone in the Dolton area. 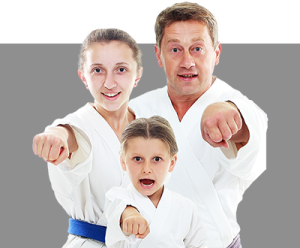 At Just For Kicks – The Martial Arts University Just For Kicks – The Martial Arts University, our martial arts programs will help you develop valuable new skills and healthy habits that carry over to every facet of life, together as a family! Remember, families from all over Chicago, IL are finding out that the family that kicks together, is the family that sticks together! I’m excited to share with you about the tremendous benefits our After School Martial Arts Program provide for you and your child at Dolton. 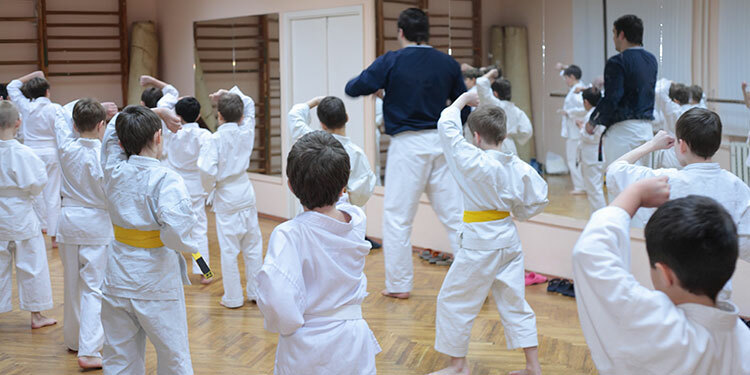 In most cases, safe, reliable transportation is provided from your child’s academic school to Just For Kicks – The Martial Arts University Just For Kicks – The Martial Arts University, and all-day camp for school holidays may also be available! 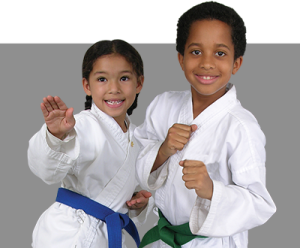 People all over Dolton are finding that you will build your character, earn the respect of others, reach your full potential, and become a better person when you participate in our Just For Kicks – The Martial Arts University Just For Kicks – The Martial Arts University martial arts program. If you would like to improve discipline and control in your life, join us for the finest martial arts classes in Chicago, IL.